For generations, conscientious farmers have been practicing the manual method of soil moisture monitoring based on how the soil "feels". 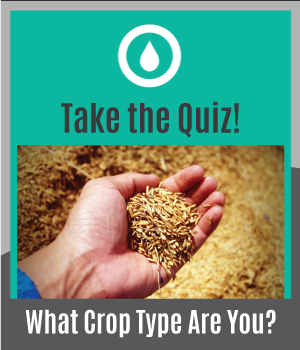 If it feels too dry, irrigate; if it feels too wet, wait a couple days. 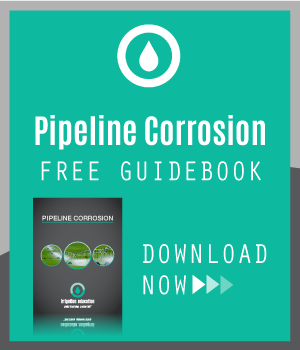 This classic method can be effective with proper training and experience; however, it's very cumbersome and time-consuming. With new advances in technology, farmers no longer need to guess when and how much to water, nor visit the field to find out. 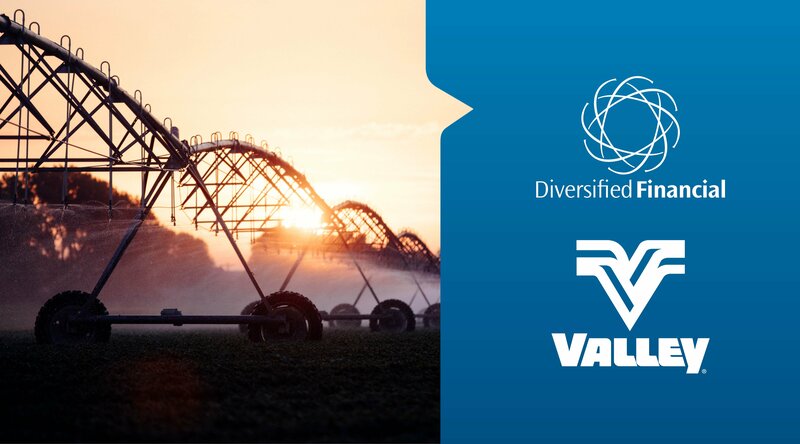 Valley® Irrigation has an irrigation scheduling and soil-moisture monitoring tool called Valley SchedulingTM that reduces guesswork and provides easy-to-understand irrigation recommendations based on field-proven science. 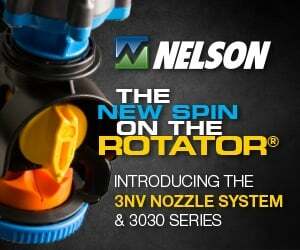 Are you looking for a way to keep track of the pivots on your farm? 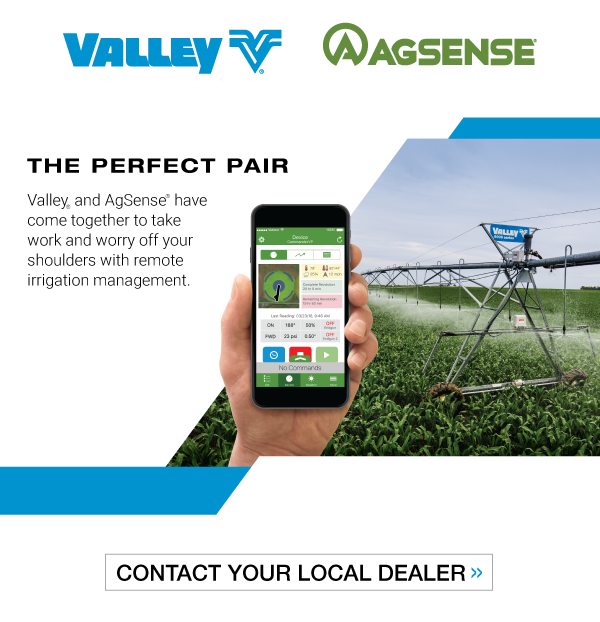 The Valley® Irrigation Run Time™ mobile application is a free, new resource that calculates pivot cycles and helps you track run time. With the full mobility of a smartphone or tablet, you can add notes on each machine for access any time, anywhere, no matter what brand of pivot you use. 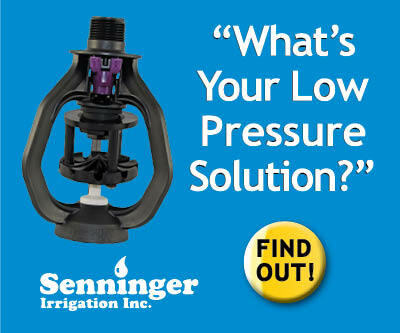 Our friends at Valley® Irrigation have a revolutionary new way to control your center pivot. Through the Valley ICON10™ and ICON1™ smart panels equipped with Valley ICON WiFi Access, and their Valley ICON Mobile App, you can access and control your panel remotely through your connected mobile device. 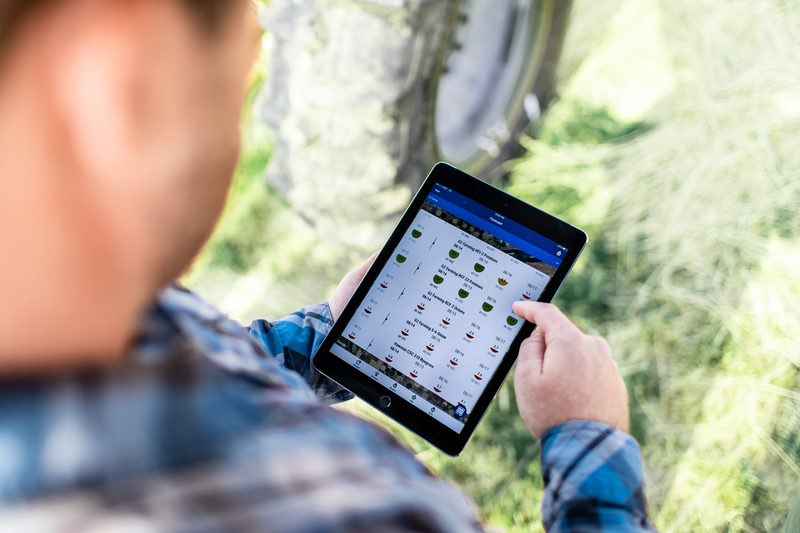 Because Valley is committed to continuous improvement, the Valley ICON mobile app release 2.0 (available for Apple and Android devices) provides growers with the functionality to configure multiple Valley ICON panel devices to a single wifi network. Growers will also gain more flexibility with farm networking and will be able to opt one-to-one or one-to-many device configuration when setting up and connecting to devices. 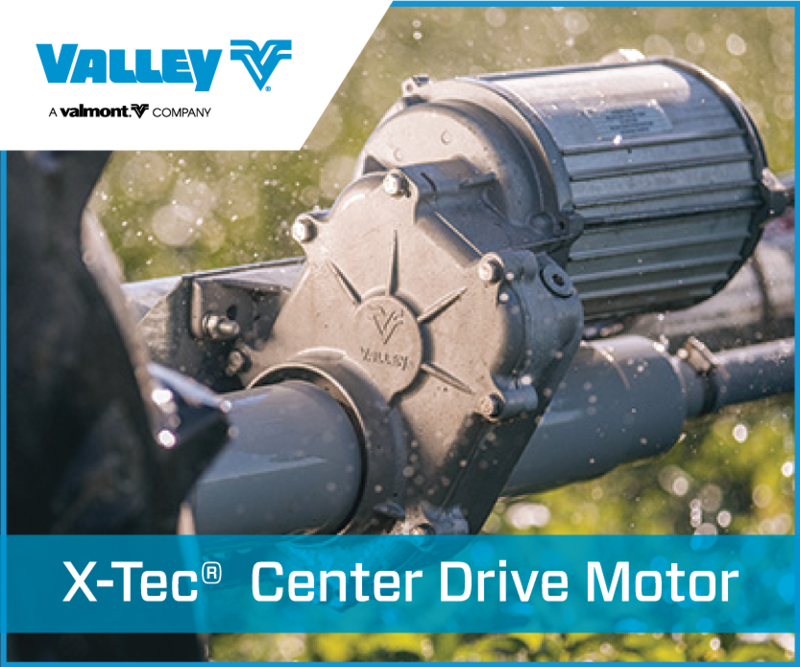 Spending hours each day driving to the field, starting, stopping, and checking on your center pivot is now a thing of the past. 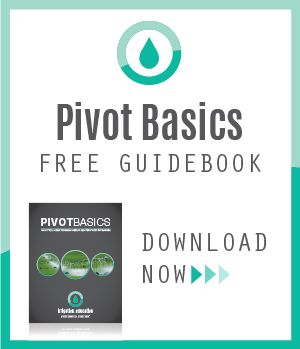 With recent advances in irrigation technology, many growers are taking advantage of equipment that lets them manage their pivots remotely. With the right equipment, you can streamline your operation without missing out on the things that really matter in life – whether it’s dinner with the family or re-investing that time into other areas of your farm. Increasing the efficiency of your operation will not only give you more time, but can also lower labor costs.